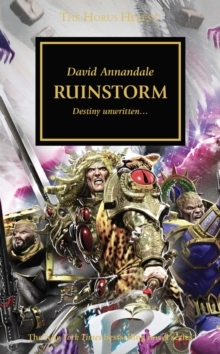 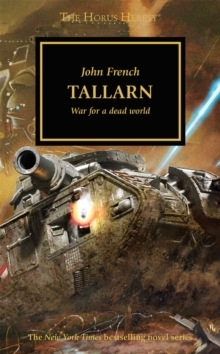 A massive collection of stories by some of Black Library's most popular authors. 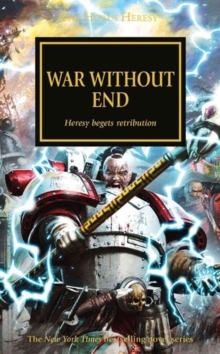 The Emperor's vision of mankind ascendant lies in tatters. 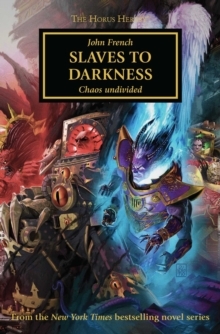 But with Horus's rebellion spreading to every corner of the Imperium and war engulfing new worlds and systems almost daily, there are some who now ask: were the signs there to be seen all along? 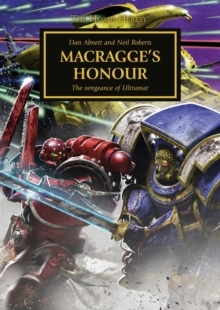 This Horus Heresy anthology contains twenty-one short stories by the cream of Black Library's authors, including David Annandale, Aaron Dembski-Bowden, John French, Guy Haley, Nick Kyme, Graham McNeill, Rob Sanders, Andy Smillie, James Swallow, Gav Thorpe and Chris Wraight.